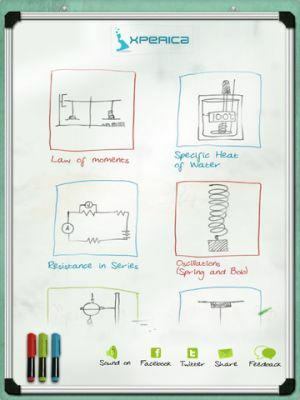 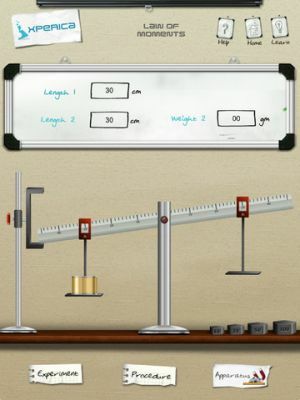 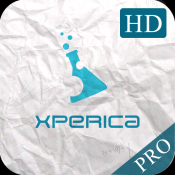 Understanding science through textbooks can be hard, Xperica HD Pro for the iPad, brings the experience of touch to various science experiments to foster better understanding. 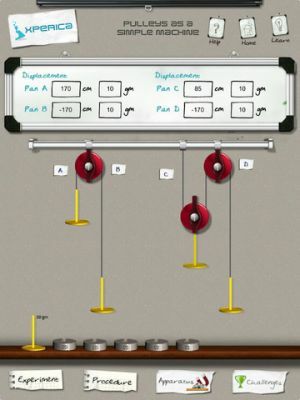 Users can interact with various elements to see how the experiment as a whole reacts. 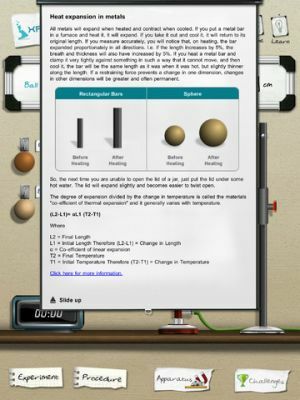 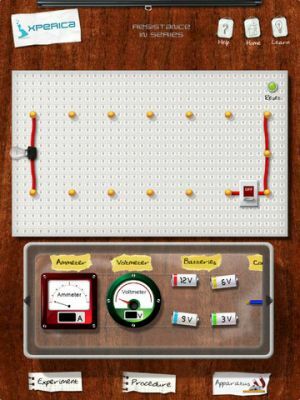 The app places an interactive virtual laboratory in the hands of students worldwide.